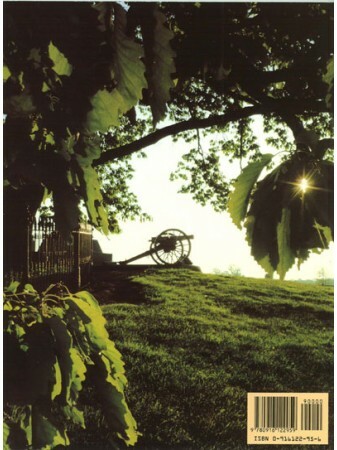 Honoring the 150th Anniversary of the Civil War, this book takes you from Harpers Ferry to Appomattox, covering 26 Civil War-related sites, presenting each one's Civil War history, biographies, and story as the park unit. Featuring the amazing picture and sound quality that only DVD can offer, this is the story of America's bloody war between brothers – battle by battle – from causes to conclusion. It features the authentic Civil War music of Bobby Horton and the best collection of Civil War visuals ever assembled in one 75-minute program. Included are actual wartime photographs and historical combat illustrations, as well as paintings from renown Civil War artists Mort Künstler and Rick Reeves, plus live action video from the parks today and battle re-enactments. 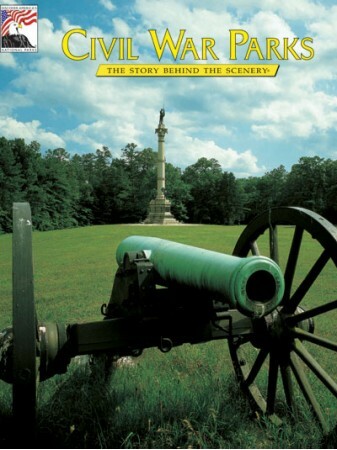 The Civil War: A Concise History – a breathtaking and first-hand account of the war. Reviewed by National Park Service historians at each park. 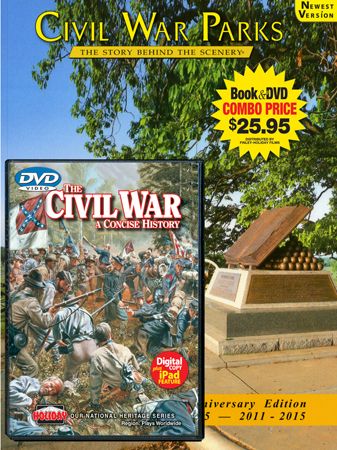 DVD Extras - Civil War Parks Today, Civil War Music Video, Raising U.S.S. Cairo, Photo Gallary, Civil War Quiz. PLAYS WORLDWIDE: 90 minutes, Stereo, English narration.